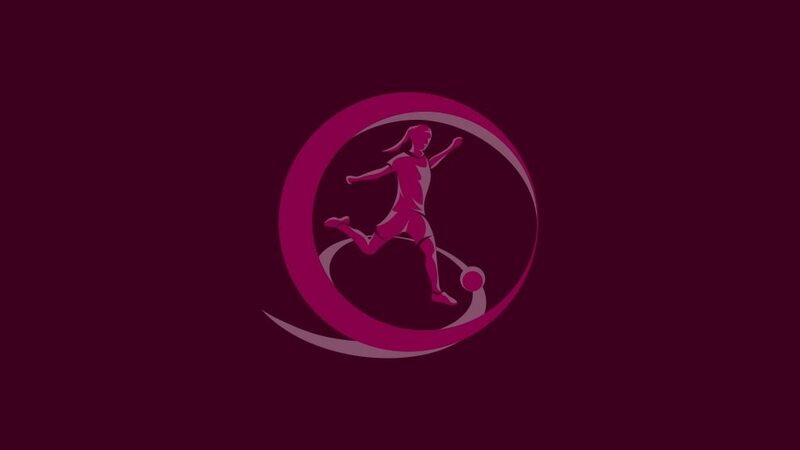 The lineup for next spring's UEFA European Women's Under-19 Championship second qualifying round is near to completion after nine more sides secured their progress on Thursday. Scotland became the last automatic qualifier for the draw in Nyon on 16 November as they earned a surprising win against Sweden. Austria, Portugal, Belgium, Lithuania, Czech Republic, Turkey, Russia and Croatia booked their places earlier on Thursday, joining top seeds Germany and 13 other nations who advanced with a game to spare. Serbia have been confirmed as the third-placed side with the best record against the top two in their section having drawn 3-3 with Scotland on Matchday 1. The second qualifying round draw split 24 teams into six groups of four, which will produce seven sides to join hosts Italy in the 2011 final tournament.